It's been a particularly hard day. The amount of whining, crying, fighting has been at an all time high. Everything my children do seems to annoy me more then usual. I had been looking forward to some outings this week but had to cancel because the kids had colds. I am sure that didn't help my sanity to be in the house with the kids all week. Most days of motherhood are filled with a mixture a pure insanity and pure bliss. I think it will always be this way. Even though today was hard and I wanted to cry and pull my hair out at moments, there were also moments that I wanted to keep in my memory forever; that made me laugh and smile. I often don't feel qualified for this job that I have been given, and question why God would choose me when I am not always the best at it. I was reminded today of a day like this, a couple of years ago when I was having a hard day also. God spoke to me in such a real and powerful way. 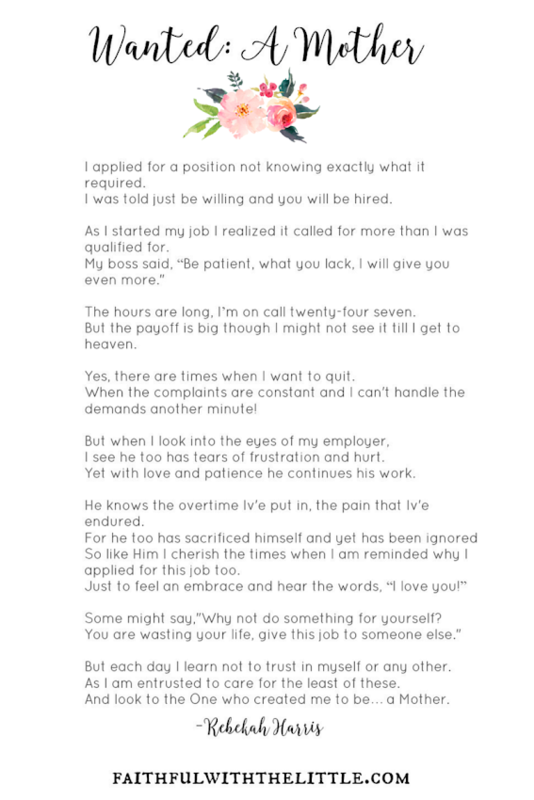 It came out in this poem that I want to share with you for this upcoming Mother's Day. I hope it blesses you and reminds you that even though you might not always feel like you are doing a great job or being appreciated for all that you do; you are doing an important job... a much needed job. --->Download your free printable HERE! Reading this again, I have tears welling up in my eyes. 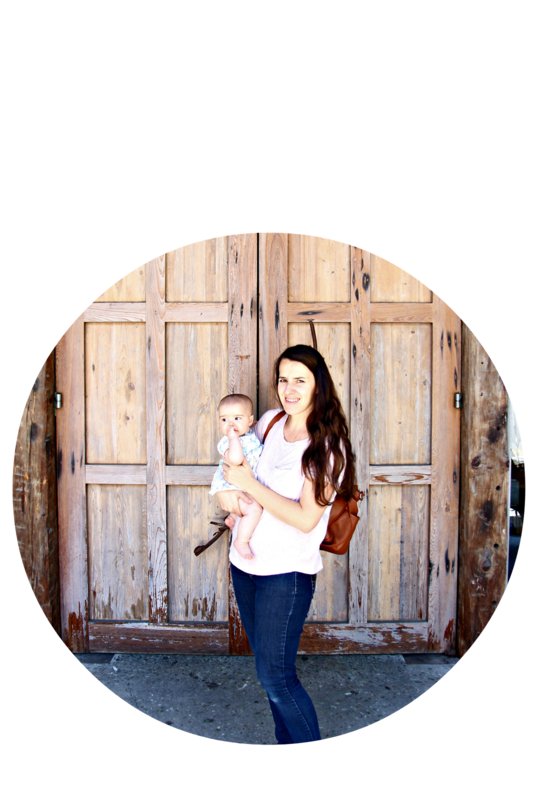 We all need to be reminded of the important, eternal work we are doing as mothers. We might not always feel qualified or equipped but God will always give us more then we need as we look to him. There are many days that we will feel like quitting and giving up, but really we wouldn't trade it for anything. Have you been feeling frustrated and overwhelmed, unqualified and ill equipped in your role as a mother? Remember that God has created you for this, and you are the only one who qualifies for the job! If you were blessed by this free printable and post, I'd love for you to SIGN UP HERE to receive future encouragement and resources! Beautiful! Being a Mama is the hardest job on earth. But we are designed for the specific children God has given us. 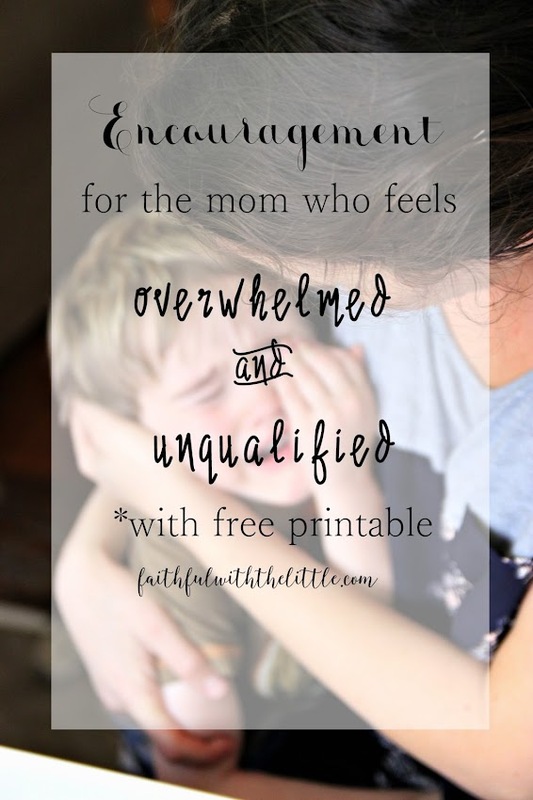 This encouragement and hope is just what Mamas need! This is so beautiful. I needed to read this today because it's been one of those days around here myself! What a beautiful poem! Thanks for sharing when you could have easily kept this gem to yourself. Blessings! Thank you Joditt! I know God not only gave it to me but to share with other mamas. An amazing poem!! Thank you so much for sharing this! Just beautiful! Thank you for sharing with us on the Art of Home-Making Mondays!